As the Northern Hemisphere enters warmer seasons where severe weather and flooding are more likely, it is yet to be seen whether 2018 will top 2017 as the most costly year for natural disasters ever. Since 1980, the yearly average for natural disasters in the U.S. that cause more than $1 billion in damages has been 5.8 events. Last year, the country saw 16 such events, including three tropical cyclones, eight severe storms, two inland floods, a crop freeze, drought and wildfire. While this number technically ties with 2011, 2017 had more extreme weather as wildfires are tallied by region rather than single events, and last year brought more wildfires costing upwards of $1 billion than ever before. 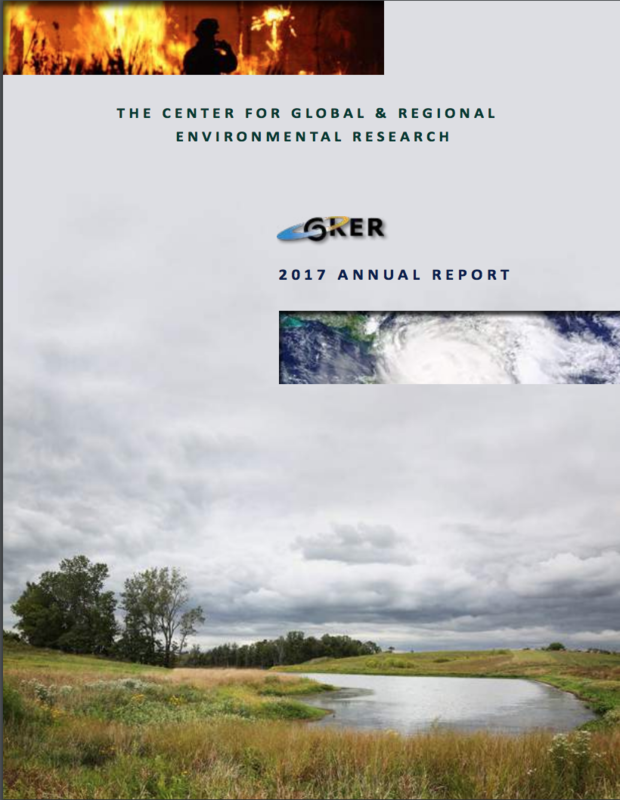 According to NOAA’s National Centers for Environmental Information, the total cost of severe weather last year was $306.2 billion. This surpassed the previous record by nearly $100 billion dollars. Hurricanes Harvey, Irma and Maria caused $265.0 billion of 2017’s damages. Researchers figure physical damages to buildings and infrastructure as well as crop damages and losses to business into the total cost. The midwest U.S. saw at least two severe storms last year that caused more than $1 billion in damages, both of them in mid-June. 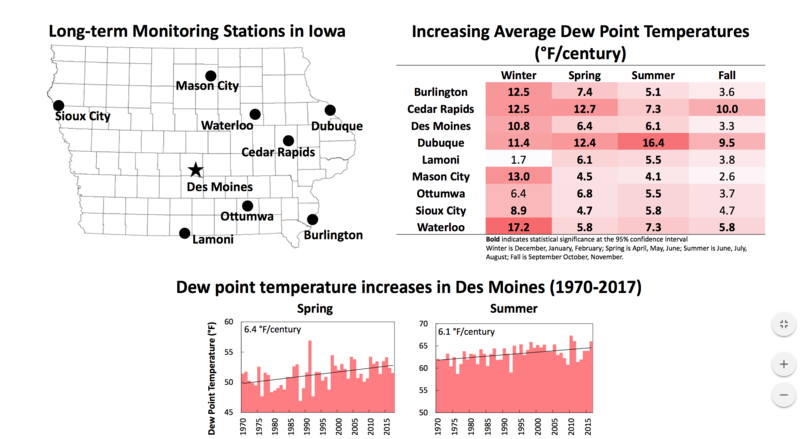 Flooding associated with storms like these has caused some $13.5 billion in economic losses from 1988 to 2015 in Iowa alone, according to a recent op-ed by Iowa Flood Center Director Witold Krajewski. Midwesterners also faced early tornado outbreaks in 2017, which tore across the region in late February and early March. Both events cause more than $1 billion in damages.